Two subsidiaries of cash-laden Infrastructure Leasing & Financial Services (IL&FS) on Friday have defaulted on a total interest payment of Rs 636 million of various debt instruments. 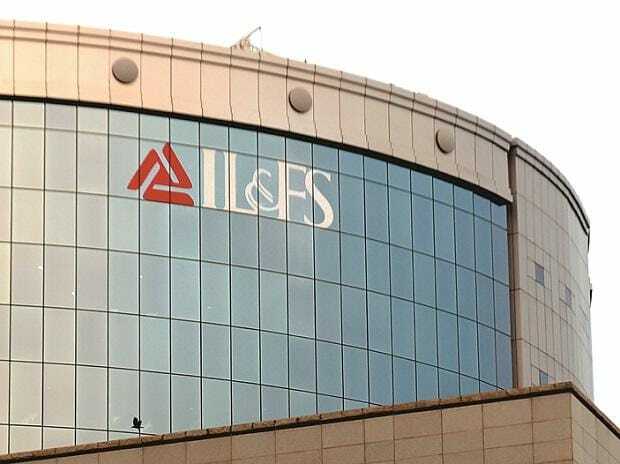 The group's non-banking finance arm, IL&FS Financial Services (IFIN) on Friday said it has defaulted on repayment of various debt obligation worth Rs 613.1 million, due on Thursday, the company said in a filing to exchanges. "The company was unable to service its obligations of interest on cash credit facilities/short-term loans/term loans worth Rs 613.1 million," the company said. IFIN, on Thursday, also defaulted on repayment of Rs 1.06 billion of term loans and Rs 7.7 million of interest on short term loan, due on October 31, 2018. In a separate filing to exchanges, IL&FS Transportation also on Friday said it has defaulted on payment of interest worth Rs 22.9 million on non-convertible debentures (NCD), which was payable on November 2, 2018. It had defaulted on interest payment of a similar amount on a different NCD, which was November 1, 2018. IL&FS Transportation also informed the exchanges that it's executive director Mukund Sapre has submitted his resignation, effective Friday. The group total debt stood at Rs 942.15 billion as of October 8.